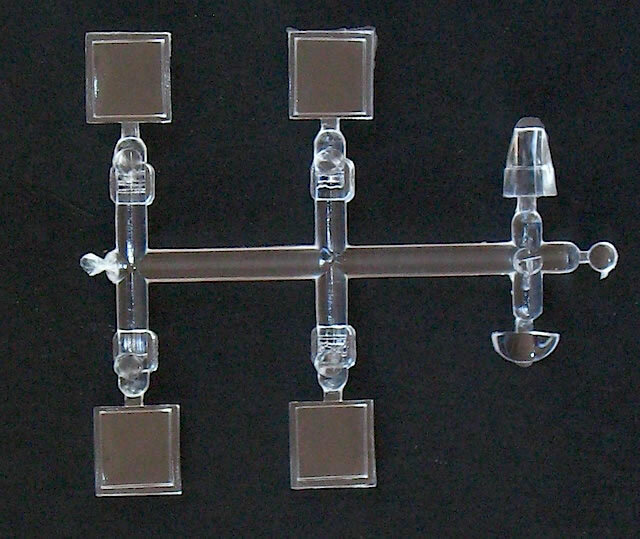 Approximately 82 olive coloured plastic parts; 7 clear plastic parts; 1 decal sheet containing markings for 1 aircraft. More information about the kit marking option would have been welcome. A welcome re-release of one of Eduard’s most popular kits. Highly recommended. is available online from Squadron.com for only $17.96! 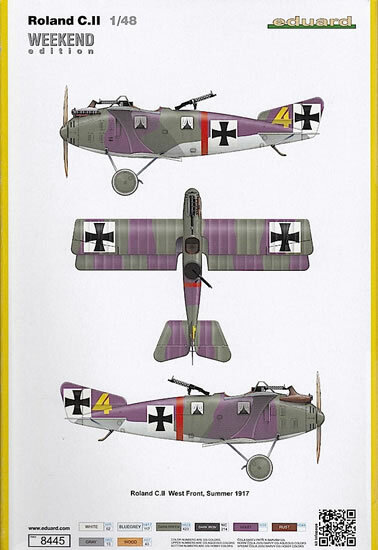 The Roland C.II has one of the most distinctive profiles of all World War I aircraft. The C.II’s sleek, innovative design gave it an immediate speed advantage over equivalent German two-seaters when it arrived on the front in March 1916. However, it was a far from perfect aircraft, with poor downward visibility and some difficult handling characteristics. The Roland design team was able to address some of these issues during later C.II production runs, but by mid-1917 the type was obsolescent and withdrawn from front-line service. The Roland C.II/IIa continued to soldier on serving in the training role. 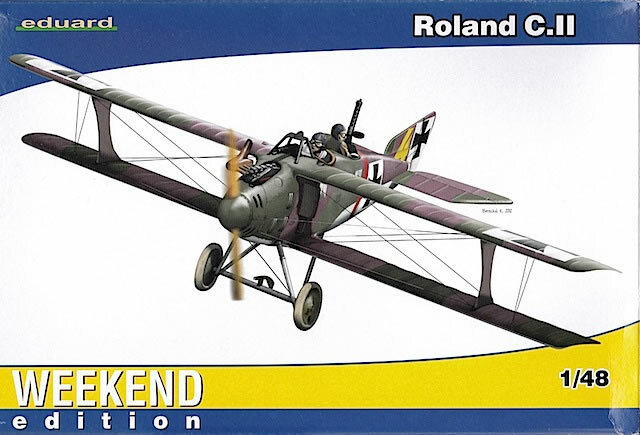 First released over a decade ago, Eduard’s 1/48 Roland C.II has proven to be one of the company’s most popular kits. I have identified at least seven different boxings, and there may be more. These include the usual range of Profipack, Limited Edition and Weekend Edition kits, with the first of the latter released back in 2006 and featuring markings for an attractive shark-mouthed machine. Six years later, Eduard has decided the time is right for another ‘no frills’ boxing of the kit. Nearly ten years later, Rob Baumgartner gave a similarly positive verdict when reviewing the latest Profipack release here on Hyperscale, saying the kit was a “perennial favourite” that had “stood the test of time”. This latest Weekend Edition comes in an end-opening box, which I normally find annoying. However it’s OK on this occasion because the contents fit easily into the box without having to be jammed. 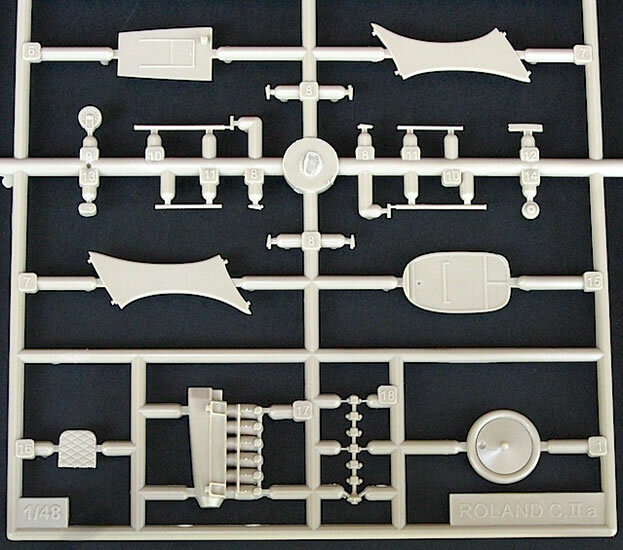 The kit consists of three sprues of tan-coloured plastic, a small clear sprue, a black and white instruction booklet and decals for one aircraft. A full colour painting and marking guide is provided on the back of the box. 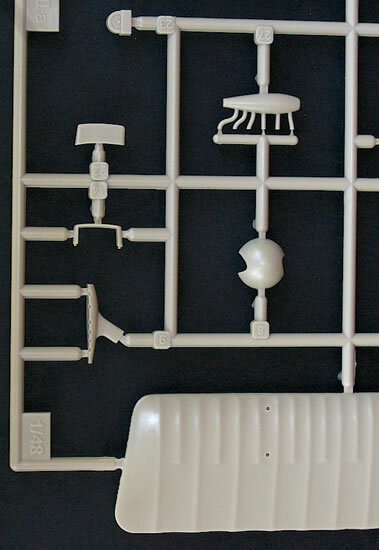 The plastic parts are well moulded. 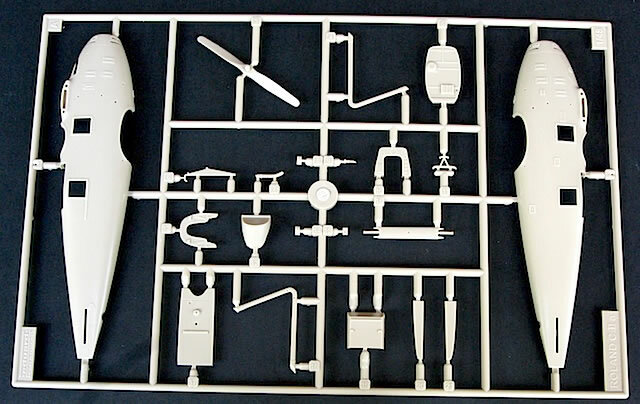 I could find no sink marks and only a small amount of flash on some of the smaller parts. 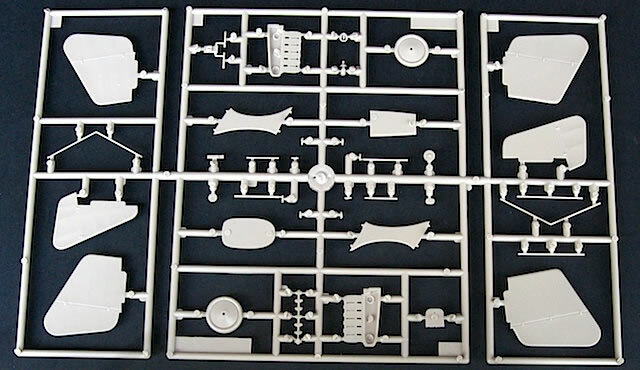 As Rob noted in his review, the main airframe components match closely to the 1/48 plans in the relevant Windsock Datafile. They are also impressively detailed: the fuselage halves have a good representation of external and internal structures, while the wings have excellent rib detail and finely scalloped trailing edges (typical of an early production block – more on this later). The interior is well appointed even without photo-etched parts, and with careful painting will look very convincing. Eduard’s provision of decals for instrument dials is a welcome touch. The only things missing that I would add are some seat harnesses, because these will be clearly visible in the open cockpit. The Mercedes D.III engine provided is basic but adequate, given that it will only be partly visible on the finished model. If you want to add more detail here, there is plenty of scope to do so. 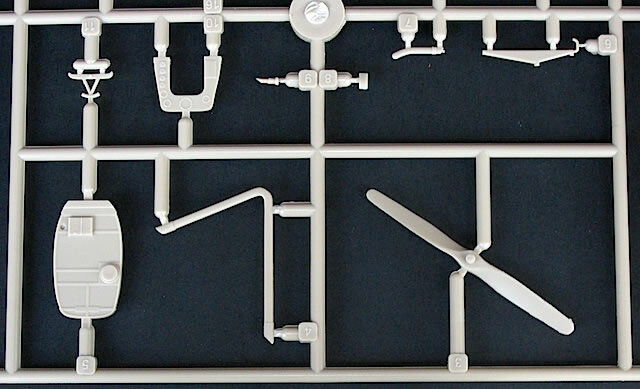 Several optional parts are provided. Both Roland and Linke-Hofmann exhaust manifolds are included, with the latter marked as not for use with the kit marking option. Not mentioned in the instructions, but included in the kit, are the larger tail surfaces that were introduced in the final C.IIa production version in an attempt to improve flight control. Again, these are not required for the kit marking option, but provide modelers with the choice of doing a different version if they so wish. By all accounts assembly is straightforward, with only a little fettling and blending required for the observer’s ring and the lower wing. Attaching the upper wing is as straightforward as it gets for a biplane, with only one chunky strut to worry about on each side; the inboard ends of the upper wing halves simply slot into the fuselage. 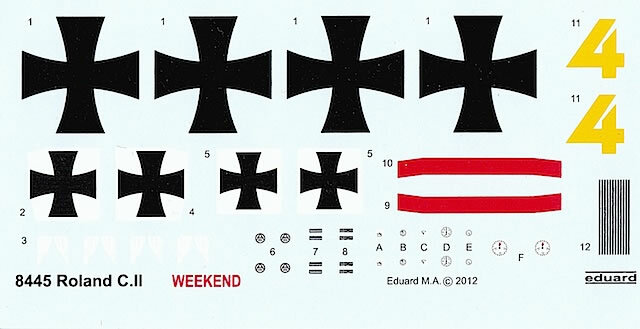 As usual for a Weekend Edition kit, decals are provided for a single aircraft only. In this case it is one of the options from the 2008 Profipack release – ‘Yellow 4’, serving with an unidentified unit on the Western Front in mid-1917. By this time C.IIs were arriving at the front with factory-applied camouflage, in contrast to the original overall pale blue-grey finish (which was often overpainted with darker colours in the field). Eduard’s interpretation of this camouflage is dark green and violet over blue-grey undersurfaces: plausible given the April 1917 directive that violet was to replace the earlier upper surface colour of red-brown. However, it is highly likely that ‘Yellow 4’ had red-brown and green camouflage when it rolled out of the factory, because it was almost certainly manufactured before April 1917. My recommendation is to go with whichever colour you are most comfortable with. I couldn’t find a photograph of the kit subject, which is a shame because this might have helped to clear up some details. While not pointed out in Eduard’s instructions, ‘Yellow 4’ appears to be a C.II of the third major production block. This means that it most probably had the later style of aileron control, with the actuators mounted alongside the fuselage behind the radiator (as depicted in the kit), and may have had straight rather than scalloped trailing edges to the wings. 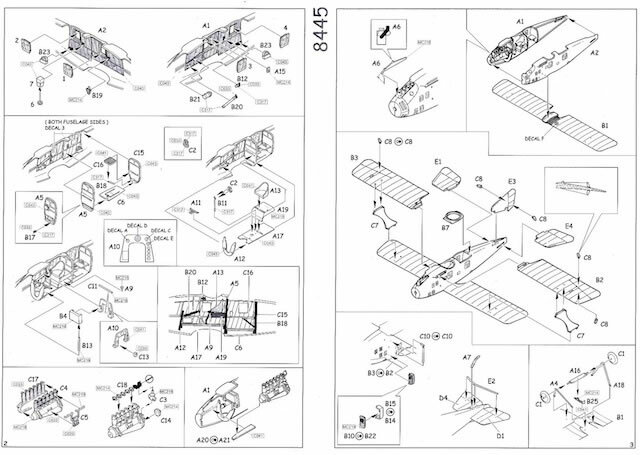 A photograph would also help determine the layout of fuselage access panels, which the Datafile notes could vary in “number, position and size…even between aircraft of the same batch”. Again, as with the paint colour, the decision on how much research you do into the provenance of ‘Yellow 4’ is up to you. The decals themselves look fine, with perfect registration and minimal carrier film. I’d probably paint the fuselage band, rather than use the two decals provided. You will also need to take care applying the ‘Yellow 4’ decals, because they have to conform with some complex curves between the vertical tailplane and rear fuselage. This is a welcome reboxing of an old favourite. This kit is well suited to the ‘Weekend Edition’ format, being detailed enough to look good without needing additional photo-etched parts. Given the wide range of detail variations between C.IIs, I would try to find a photograph of your chosen subject – irrespective of whether this is ‘Yellow 4’ or a different aircraft altogether. But even if you build the model straight out of the box as per Eduard’s recommendations, you will end up with an attractive model of an iconic World War I aircraft. Thanks also to Peter Mitchell for his assistance in preparing this review. P.M. Grosz, LFG Roland C.II: Windsock Datafile 49 (Albatros Productions Ltd, 1995).